Learn how to create bulleted lists, insert page numbers and other intermediate skills in Microsoft Word. 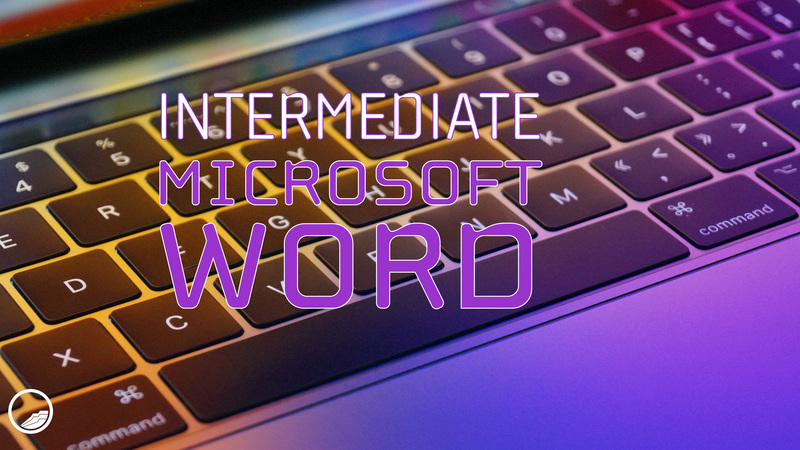 Beginning MS Word skills and/or our Microsoft Word Basics course are recommended prior to taking this class. 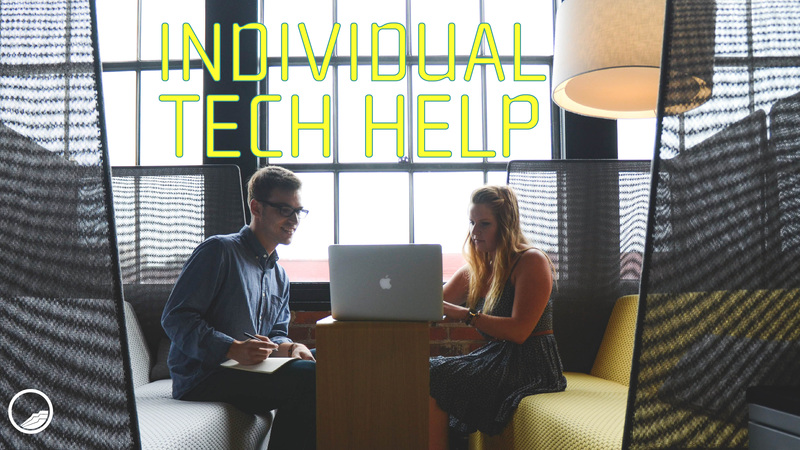 Library staff is available to help with your eReader, laptop or other gadget/tech questions. Assistance is offered on a first-come, first-served basis. In-depth/additional questions may require a future Book a Librarian appointment when others are waiting. Schedule a half-hour of one-on-one research, ebook, or computer help. Call 970-434-6936 to register. 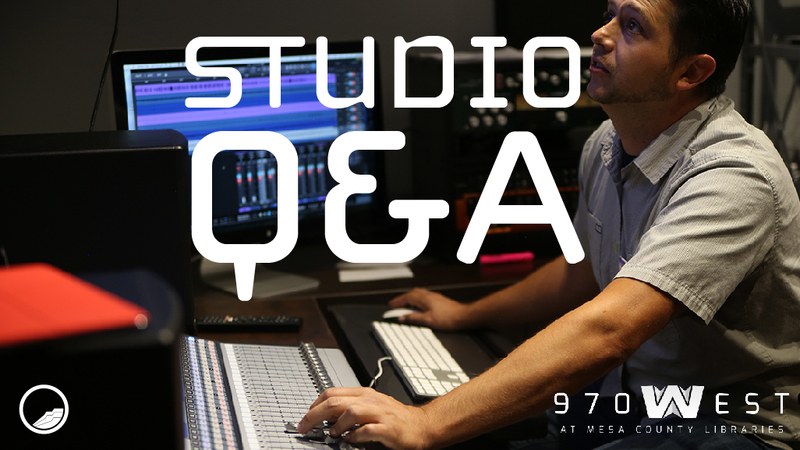 Come explore the 970West Studio as we offer orientations and have staff available to answer multimedia production questions. Assistance is offered on a first-come, first-served basis. In-depth and additional questions may require a future Book a Librarian appointment when others are waiting. 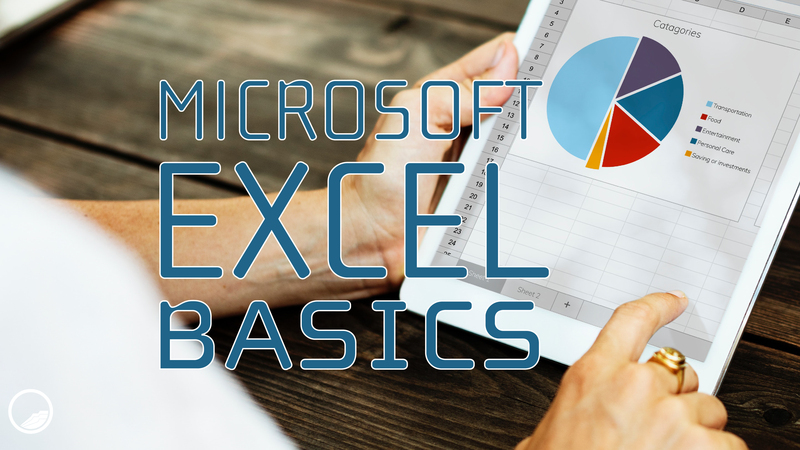 Learn the basics of Microsoft Excel in this hands-on class. Basic computer skills required (e.g. using mouse and keyboard). 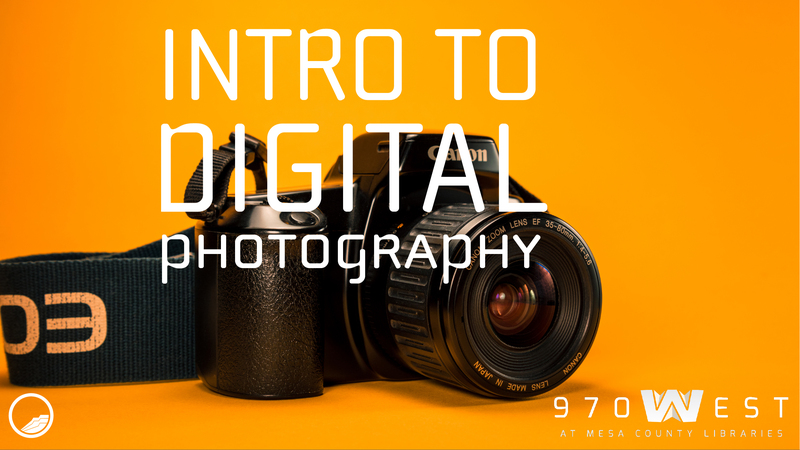 In this hands-on course learn the fundamentals of digital photography using Canon DSLR cameras. Discover and practice photography concepts that will guide you to taking high-quality, professional images. The 970West Studio is located at 502 Ouray Ave, Grand Junction, CO 81501, across the street from the Central Library. 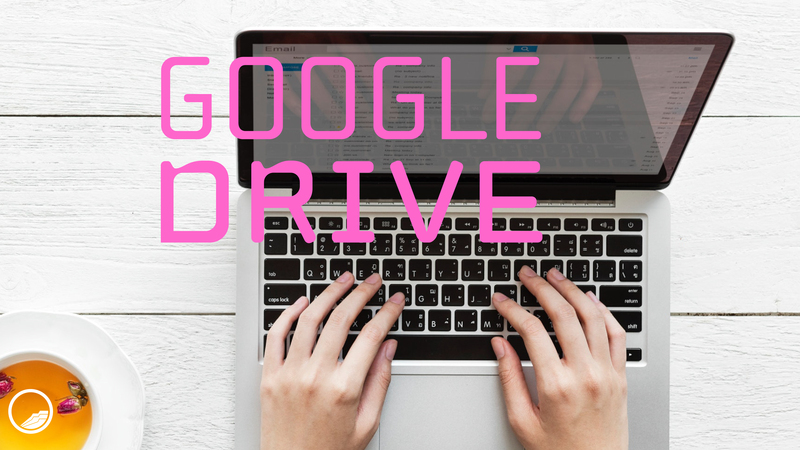 Learn about creating, storing, sharing and organizing documents in Google Drive. Please note: a Google account (aka Gmail email address) is required for this class. If you need help setting up a Google account prior to class, please submit a Book a Librarian request. 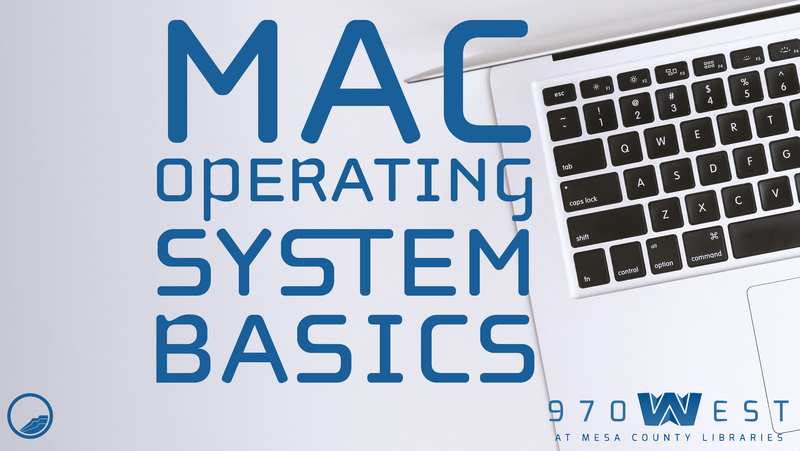 Learn the basics of Mac OS. 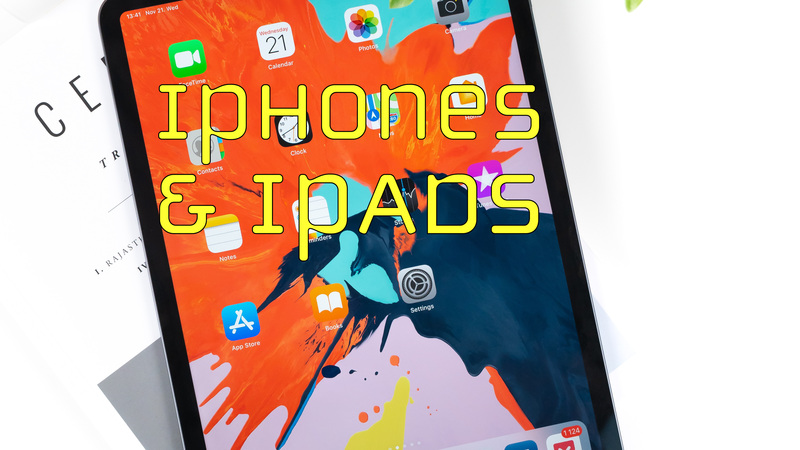 Learn how to get the most out of your Apple phone or tablet. Feel free to bring your device. Learn the basics of mixing a multitrack song in Presonus Studio One digital audio workstation. 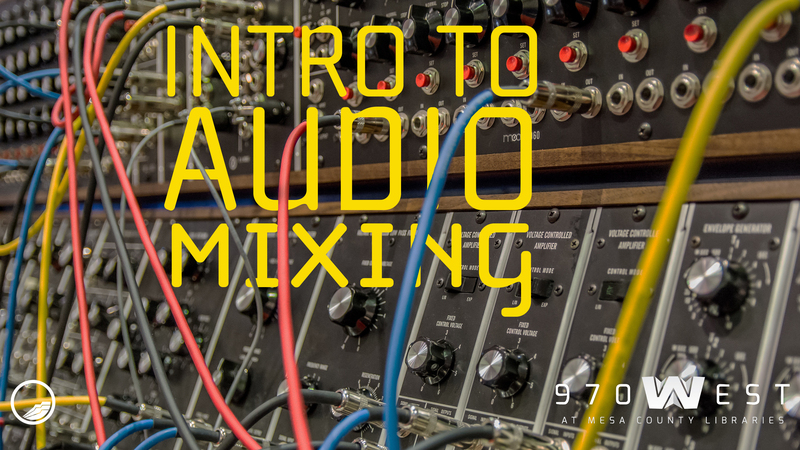 Understand how to create a stereo mix. Explore dynamic, frequency and time-based audio effects. Demonstrate these effects using auxiliary sends and channel inserts. Discuss the functions of the master stereo bus/final output. This class is for the very beginning computer user. Skills taught include using the mouse and keyboard. Students will also learn about the various parts of the computer, the computer desktop, task bar, and start menu. Schedule a half-hour of one-on-one research, ebook, or computer help. 2 half-hour appointments are available per session. Call 970-858-7703 to register. This class is for the very beginning computer user. Skills taught include using the mouse and keyboard. Students will also learn about the various parts of the computer, the computer desktop, taskbar, and start menu. 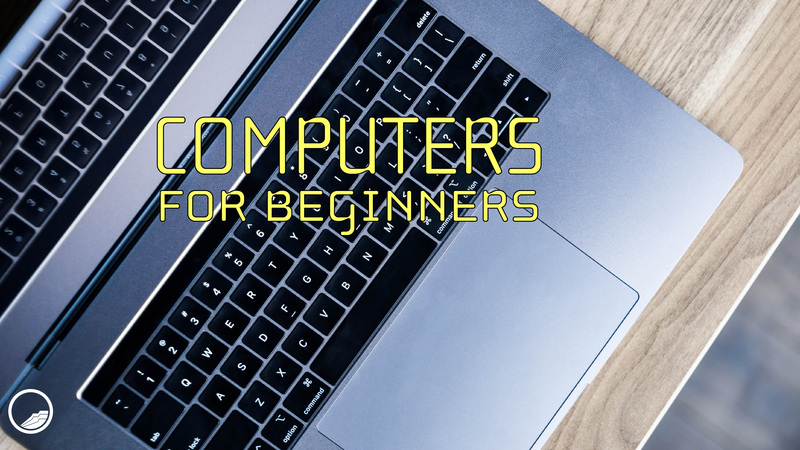 Students should take this class after Computers for Beginners. 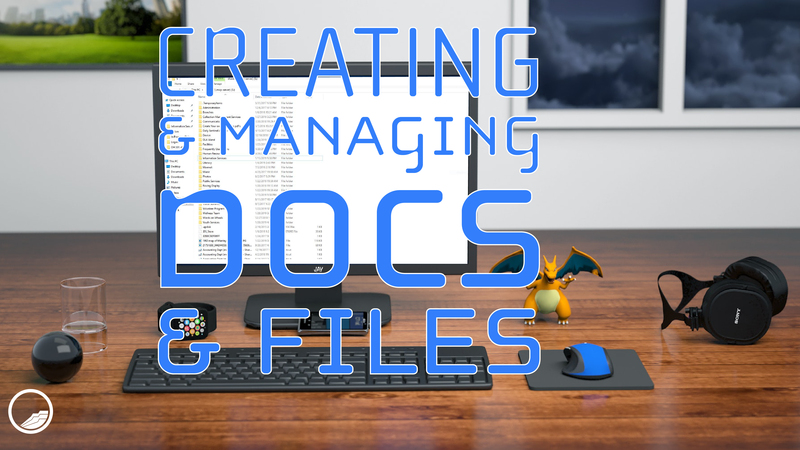 Students will learn how to create, save, close, and re-open a file. Students will also learn about file management including My Computer, My Documents, and the Recycle Bin. What More Can Google Do?